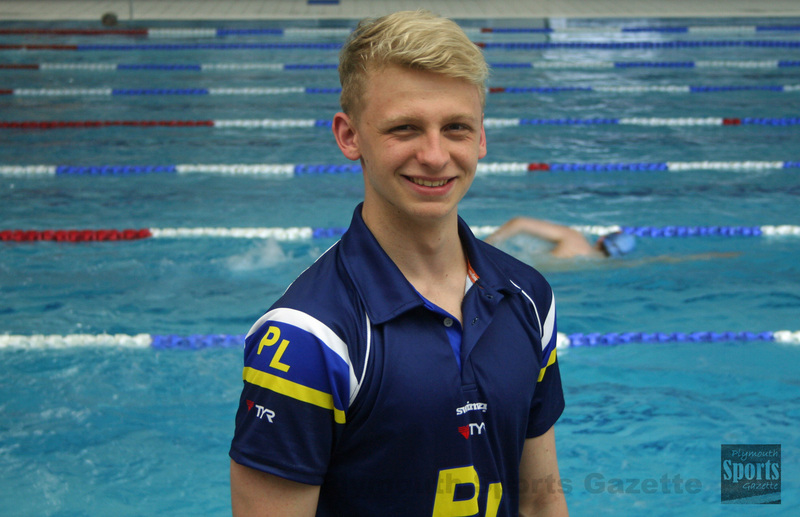 PLYMOUTH Leander’s Sam Dailley (pictured above) and Mount Kelly’s Oliver Taverner have been named in Team GB’s 16-strong swimming squad for the 2017 European Youth Olympic Festival (EYOF) in Győr. The festival will see a total of 50 British youngsters compete alongside around 3,000 athletes from 50 European nations across 10 Olympic sports from July 23-29. As well as swimming, Team GB will be sending athletes age 14-17 to Hungary to compete in canoe sprint, cycling, gymnastics, judo and tennis. The European Youth Olympic Festival plays an important role in the development of young British athletes and help them along the route to achieving their own Olympic dreams. Team GB has a rich history of medal success at EYOFs, having won at least 20 medals in each of the previous 13 summer Festivals. They provide crucial multi-sport event experience for young athletes, with over 50 athletes graduating from a summer EYOF with Team GB going on to compete at the Beijing 2008, London 2012 or Rio 2016 Olympic Games, including Becky Adlington.